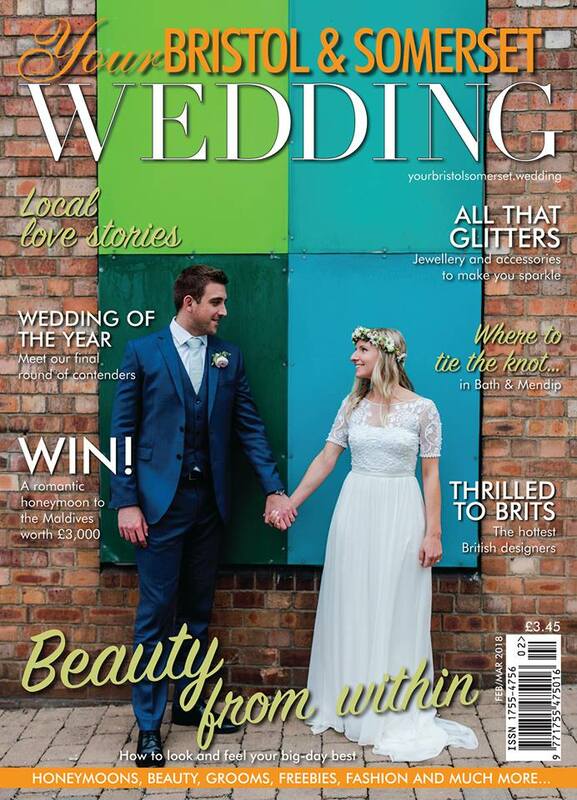 We all love a floral installation, don’t we? 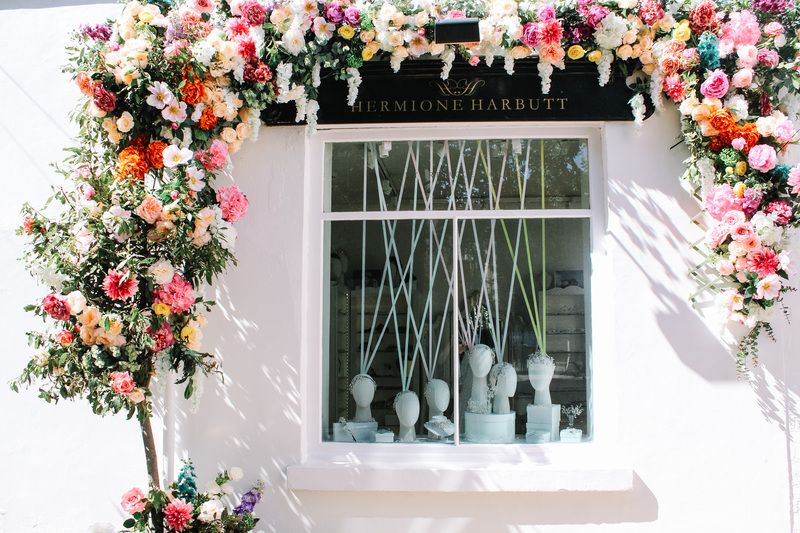 To celebrate the 4 Year Anniversary of our pretty London Showroom, we decided to embrace the gorgeous blossoms of the season. 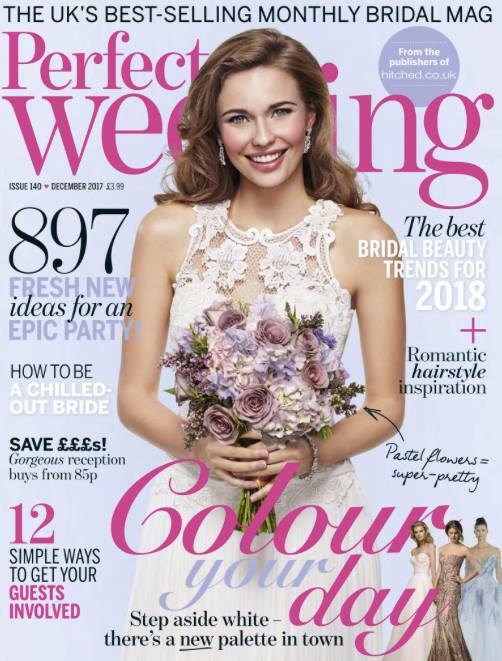 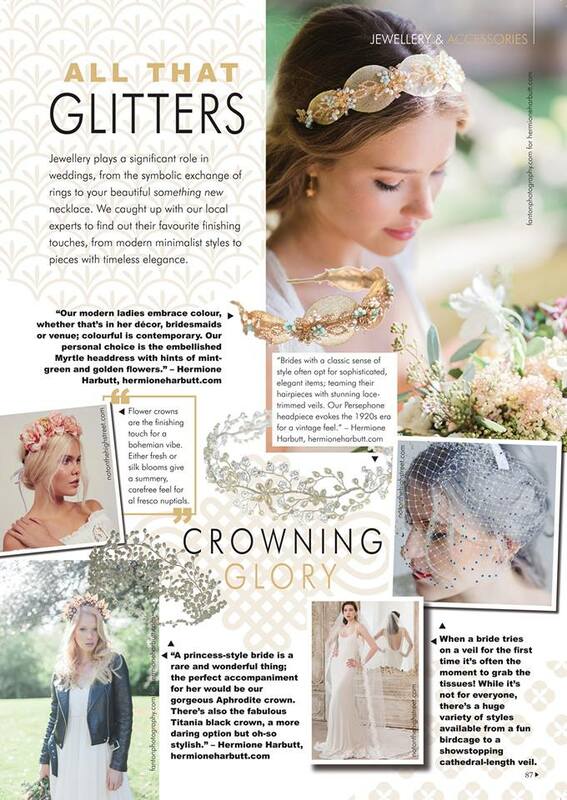 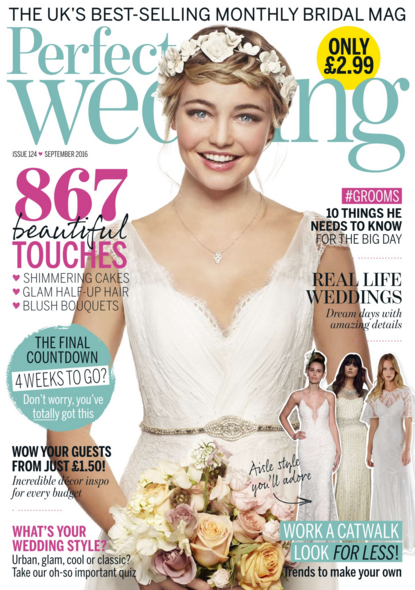 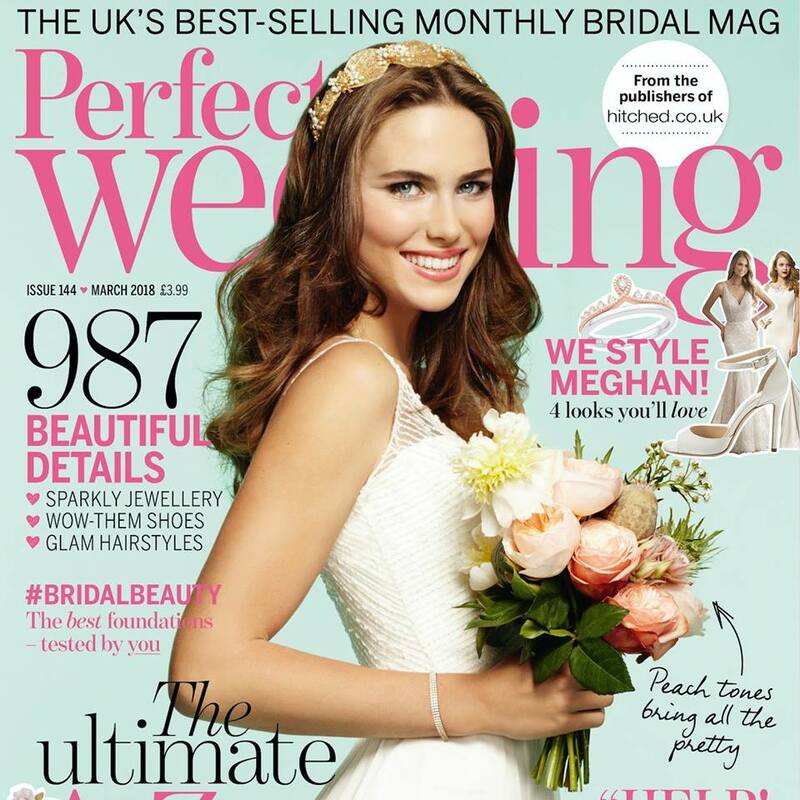 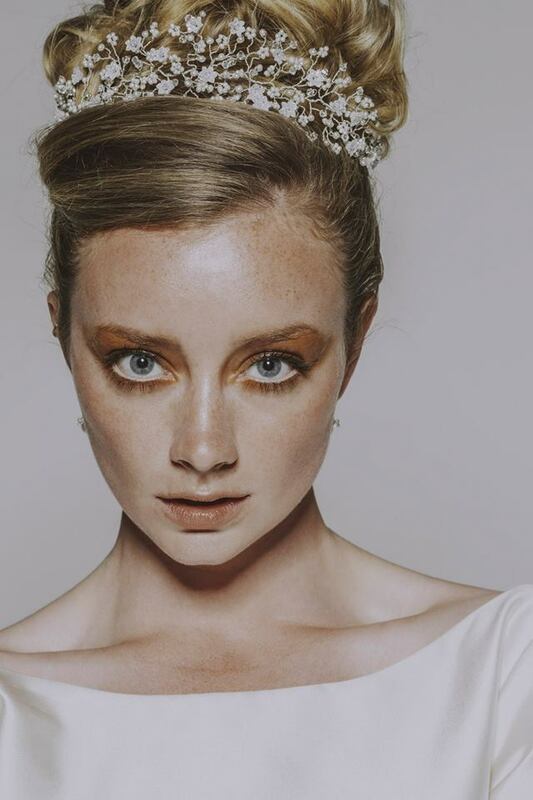 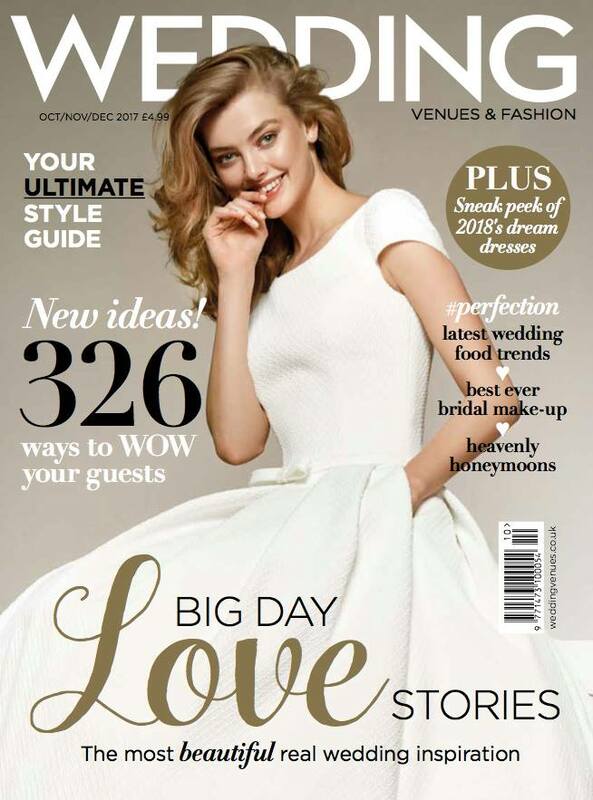 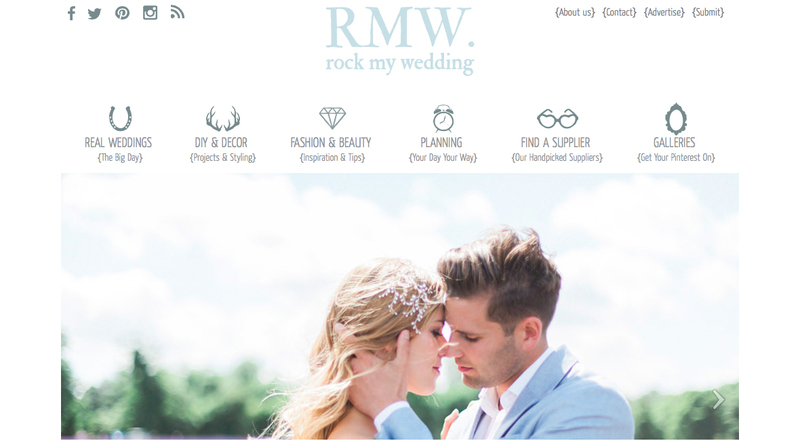 We are delighted to see so many of our lovely Hermione Harbutt bridal accessories featured in the September issue of Perfect Wedding Magazine.